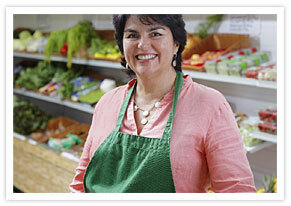 Grocery: Fresh Marketing for Your Market! 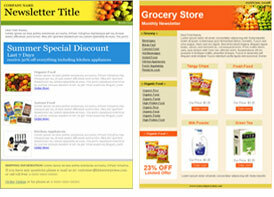 Delicious email newsletters help keep your grocery aisles full of customers. Display tasty new products with video and pictures in your email. Offer what your customers want to buy because you use online surveys and polls. Grow your visibility with our great Facebook and Twitter sharing buttons. Email Marketing easily and quickly produces professional newsletters. Email Newsletter Software quickly and easily gets anyone great results. Autoresponders keep you away from the computer by sending timed messages to your clients automatically.